Ticktum had been in the frame to replace the under pressure Brendon Hartley at Toro Rosso next year, but a lack of superlicense points prevented that plan from going ahead. 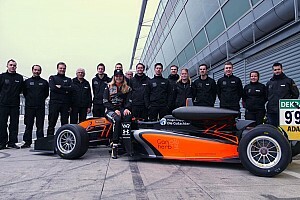 Under the current points system, a Euro F3 title would not be enough for Ticktum to graduate into F1. 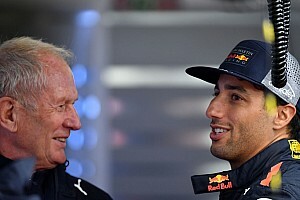 He is now more likely to undertake a full season in Super Formula for 2019 after Red Bull motorsport advisor Helmut Marko visited the series at Motegi earlier this year. 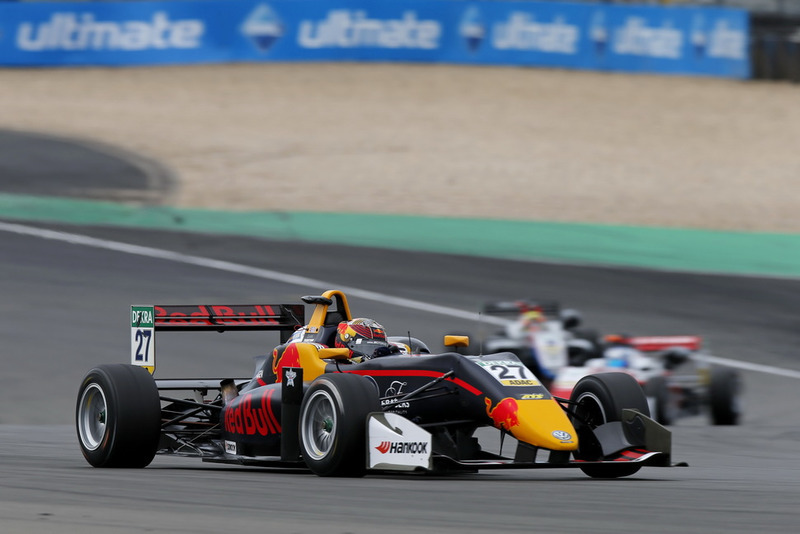 Ticktum's Euro F3 points lead has shrunk to just three points after Mick Schumacher's dominant weekend at the Nurburgring, but the Motopark driver says his new approach following F1 rumours has helped him. 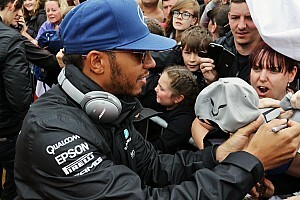 "When I had all the F1 rumours, all I was thinking about was that I needed to win the title for the [superlicense] points," Ticktum told Motorsport.com. "I wouldn’t say it was hurting me, but there was a couple of situations that I probably would have done differently if I wasn’t thinking about it. 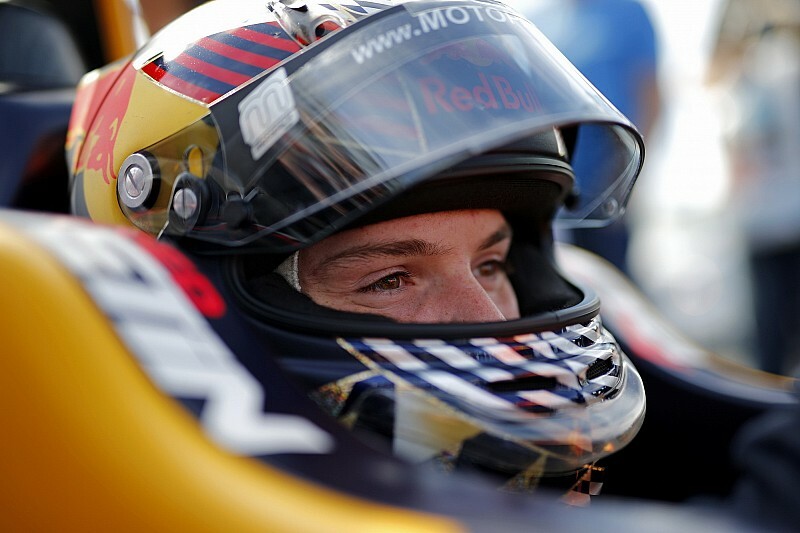 "Very quickly with my coach we decided to focus on the championship less and more race-by-race. I think it works for me." 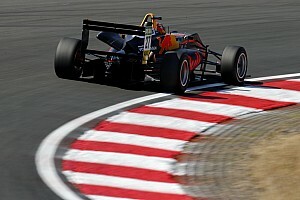 Ticktum added that the rumours were "basically" distracting, rather than impacting him negatively, pointing to his overtake on Ralf Aron in the Nurburgring opener as proof of his new approach working. 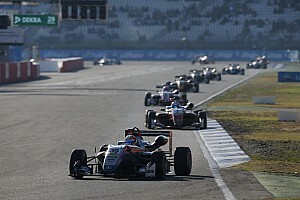 The Prema driver pushed Ticktum wide at the high-speed braking point of Turn 1 before Ticktum responded by diving around the outside for an eventual podium finish. "If I was thinking too much about the championship, I probably wouldn’t have done that move on Aron as it was a bit risky," he said. "It was assertive, like 100 percent I’m doing it, but if you think about the title and have a tenth of a second of a hesitation it can cause an accident."